Looking for something to do in Peterborough this weekend? Have a GREAT weekend Peterborough! Don't Stop Believin'! 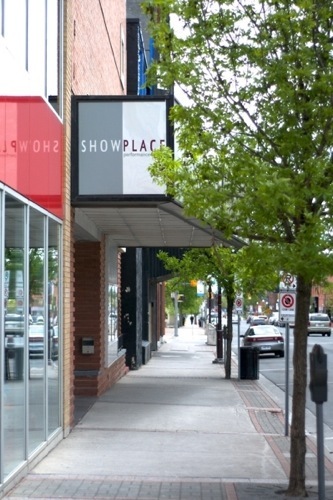 To submit info for "Stuff to do in the Patch This Weekend", email evan@ptbocanada.com. Follow us on Twitter @Ptbo_Canada.